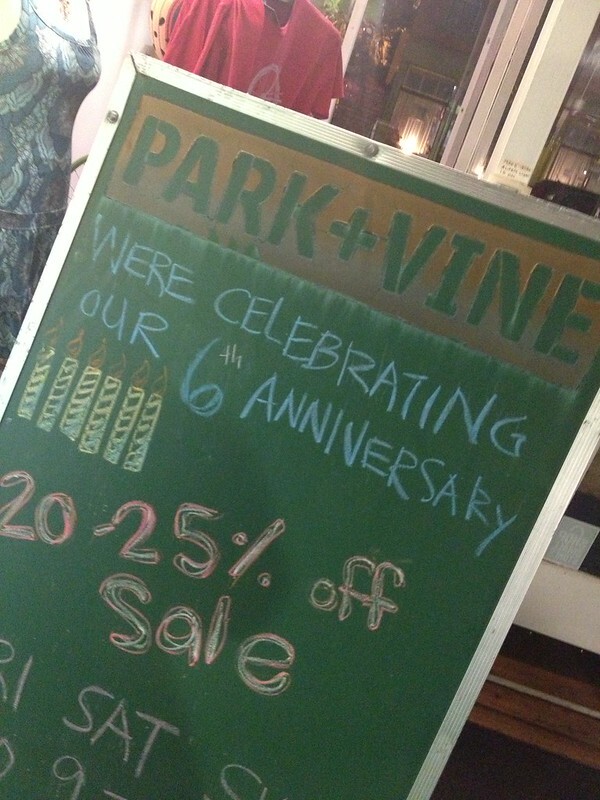 One of the pioneers of the revitalization of Over The Rhine, Park + Vine, celebrated six years of business this May. In gratitude of their supportive customers, the shop offered festivities inside and outside as well as special discounts, such as 20-25% off merchandise. An eco-friendly general store, Park + Vine prides itself on stocking products that are natural, non-toxic, and environmentally conscious. From clothing to dishware, soap, house paint, bike helmets, and toilet paper, the shop has it all. Since expanding from its original home on Vine Street to its current location at 12th and Main, the additional space allowed for an organic grocery store and cafe to open. 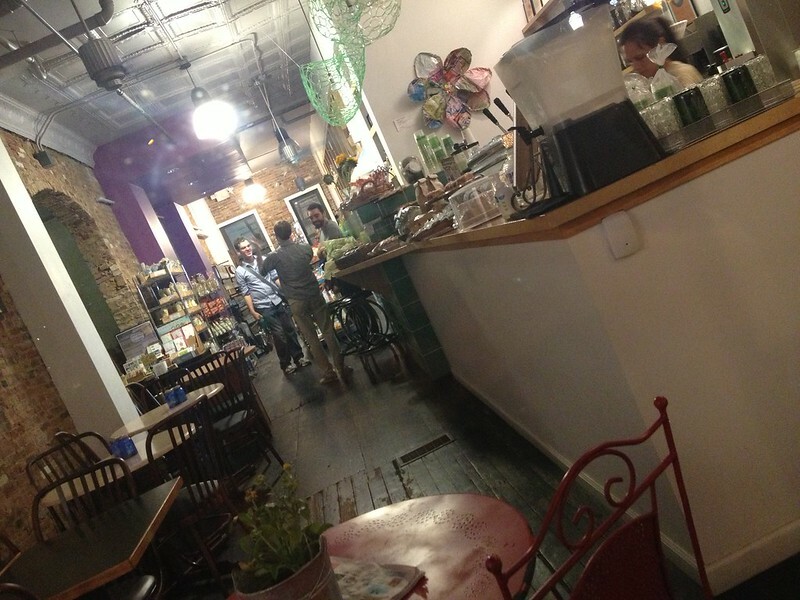 Most of the food is locally-sourced and many of their options are vegan-friendly. 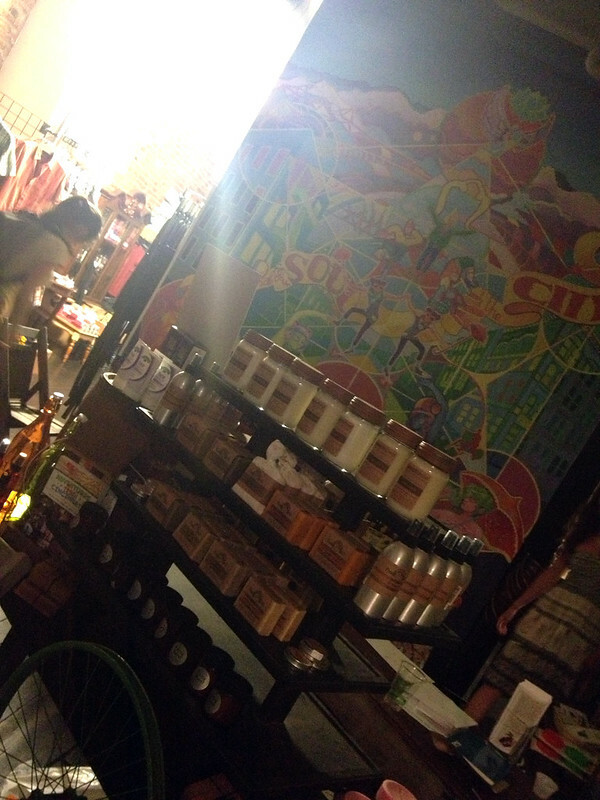 Candles, air fresheners, soaps, and more. 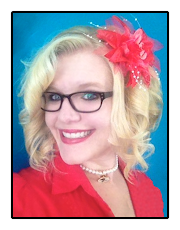 Owner Dan Korman created the business to help make an eco-friendly lifestyle easily accessible and also to educate people who may not be familiar with its importance. In addition to retail, Park + Vine offers classes on topics such as: canning and preserving, biking, cloth diapering and green parenting skills, cooking classes and more. 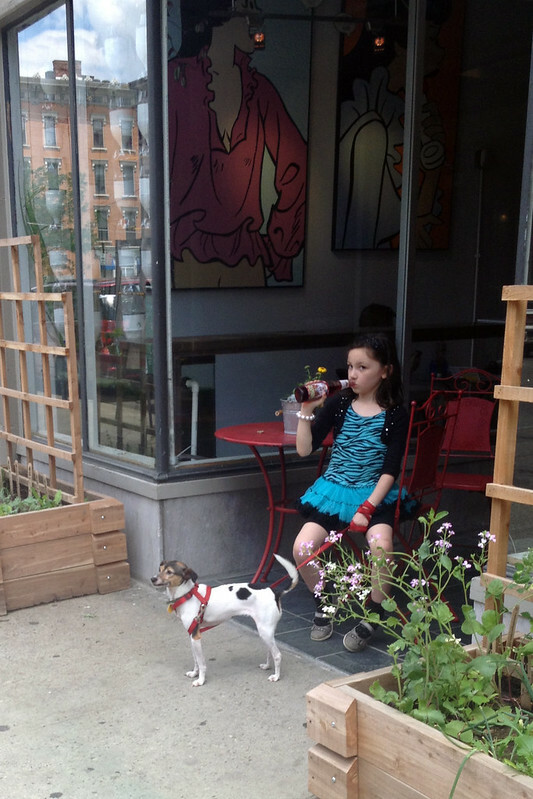 This little girl enjoys a soda with her pup on Park + Vine's garden patio. Park + Vine is open daily from 10:00am-7:00pm on weekdays, 9:00am-7:00pm on Saturdays, and 10:00am-5:00pm on Sundays.